Jack was born at a very early age and is originally from the Chicago area. He received a Bachelor of Science degree in Electrical Engineering and retired from the U.S. Air Force as a Colonel in April 1991. His active duty service was in the communications and electronics field for 26 years. He currently resides in O’Fallon, Illinois. In addition to Jack’s Air Force career, he has had a career in music, particularly the organ. Jack started music at the age of 7, and has pursued his avocation ever since. 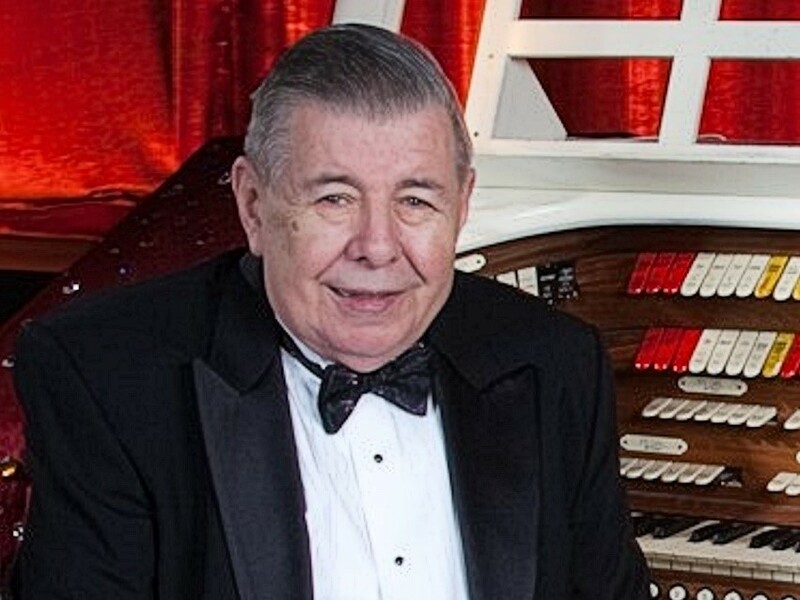 He has been a member of the American Theatre Organ Society (ATOS) since 1967, served on the Board of Directors, and was the President of ATOS from 1985-1988. He was elected ATOS “Honorary Lifetime Member” in May 1994 and subsequently inducted into the ATOS “Hall of Fame” in July 2008. In August of 2008, he was inducted into the Theatre Organ Society International (TOSI) “Hall of Fame”. July 2009, Jack was appointed staff organist at the Fabulous Fox Theatre in St. Louis, he is also staff organist at the Lincoln Theatre in Belleville, Illinois. Additionally, he is the organist at St. Michael’s Episcopal Church in O’Fallon, Illinois. Jack has been on the CBS Evening News with Walter Cronkite, Good Morning America, Assignment America, a CBS Evening News feature with Steve Hartman, as well as many St. Louis television news programs.